Check out the latest teaser trailer for Paranormal Activity 4 below. The film hits cinemas nationwide on October 19. 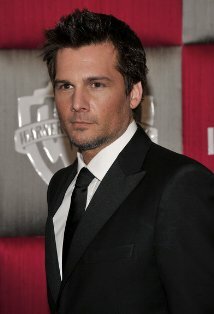 The latest reboot coming from Universal will be of The Mummy -- and it will be directed by Len Wiseman. Dimension Doesn't Want Williamson's 'Scream 5'? Now this is just crazy. Several months ago the brothers Weinstein were actively seeking new writer(s) for a potential Scream 5 because series creator Kevin Williamson had no interest in returning to the franchise after their messy divorce during the production of Scream 4. Now, it seems things have changed. Judging by a Tweet from Williamson himself, it appears that perhaps the scribe has written a draft for Scream 5 and is very much interested in returning (amazing what a few months away can do). But -- do the Weinsteins want Kevin's script? The answer appears to be no. And that's a damn shame. 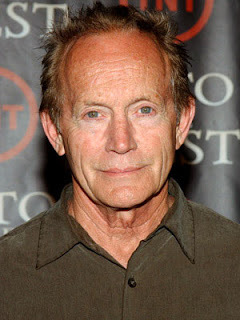 Thanks to our good pal Mr. Klyza over at Scream-Trilogy.net for pointing this out to all of us. I don't care if Kevin wants to send Ghostface to space, if Kev writes it, I'll watch it! The trailer for the highly anticipated sequel to The Collector, The Collection, is finally here -- and wow. I remember back in the day when there wasn't a chance in hell that a sequel could ever live up or surpass the original. But nowadays it's a different story. I wouldn't call it the norm, but this sequel definitely looks to deliver the goods. 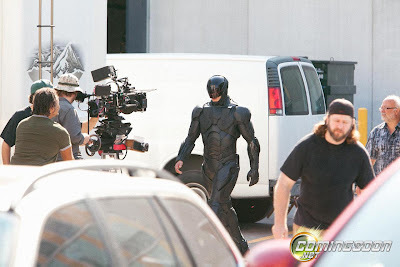 The first, although candid, image from Sony and MGM's RoboCop re-do has hit the Internet. The suit looks very much like a hybrid of Iron Man and Batman. But it works, I suppose. What do you think? The film hits cinemas August 9, 2013. 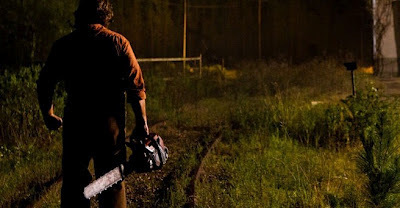 Well, I was late posting the teaser poster for Texas Chainsaw 3D, but we won't be tardy with this one -- the official teaser trailer for the film has hit the net. Check it out below. This new film, a direct sequel to Tobe Hooper's 1974 cult classic, tells the story of a young woman who inherits an old Victorian house in the backwoods of Texas from her grandmother. Upon arriving at the location she seen discovers that she is related to the twisted Sawyer family. Judging from the trailer, the film looks to try to get back to the roots of the original '74 flick. In fact, it's almost as if this is the true remake we've wanted, just in a more subtle sequel/reboot sort of way (which is what Halloween: H20 should have been). But, at the end of the day, I'm super stoked and a bit giddy to check out this latest Massacre. 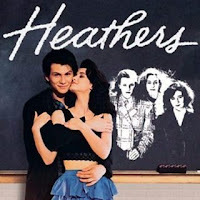 Over the years there has been many rumors and news articles surrounding a potential sequel to 1988's Heathers, starring Winona Ryder, Christian Slater and Shannon Doherty. The original told the story of a girl who half-heartedly tries to be part of the "in crowd" of her school and meets a rebel who teaches her a more devious way to play social politics. Although a true feature film sequel never did come to fruition, it seems that the idea of a sequel will live on in the form of a television series. Better late than never, right? Yeah, I know this was released last month -- and it somehow escaped being posted here -- but here it is finally. 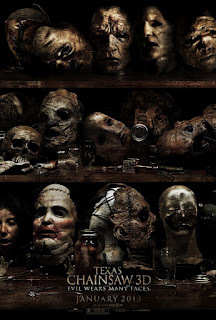 I present you: the official teaser poster for the newly re-titled Texas Chainsaw 3D. 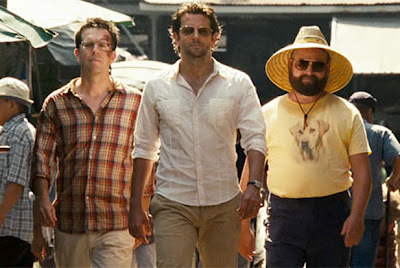 Filming officially began today on The Hangover Part III. This is the supposed last installment of the series, so says director Todd Phillips. Production has officially began on Scary Movie 5, the fourth sequel in the ever-so-popular Scary Movie franchise, which began in 2000 with the Wayans brothers. Also, the full (?) cast has been announced. 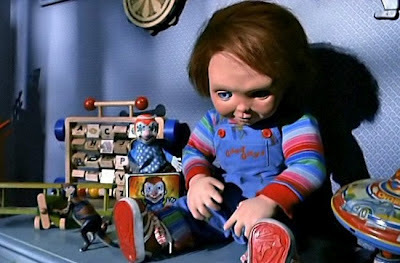 Principal photography has officially begun on Curse of Chucky, the sixth installment in the Child's Play franchise starring everybody's favorite red-headed killer doll. Brad Dourif returns once again to provide the voice for Charles Lee Ray (aka Chucky). Check out the official synopsis below! Kind of Epic Show talks to the monster man himself, Ian Whyte from HBO's Game of Thrones, Alien vs. Predator, Alien vs. Predator Requiem, and Prometheus.